Ok, You have signed up on eBay, listed your products and are now waiting for flood of sales to come but well either nothing is coming or instead of flood it appears like tap water is flowing. Welcome to sellers world and don’t worry the sales will pick up but now it is time to be smart. Just remember that as like any other endeavor in life the outcome depends upon the amount of hard work you put in. 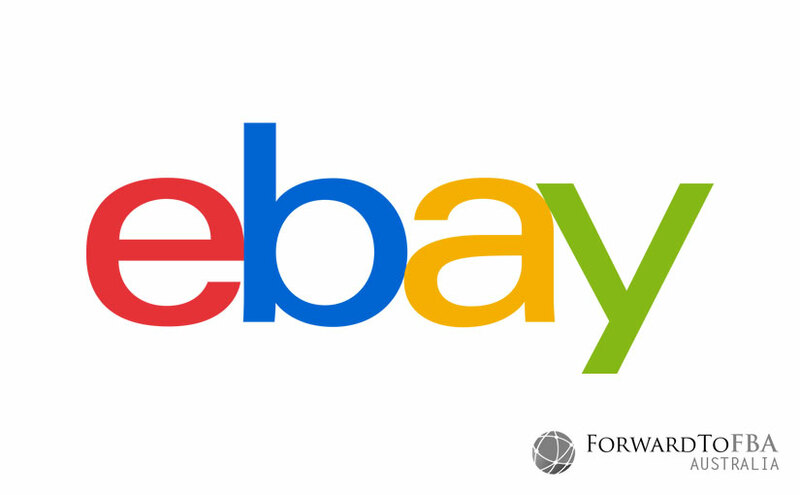 With that being said, here are few of the ideas and tips that will help you to sell more in ebay. 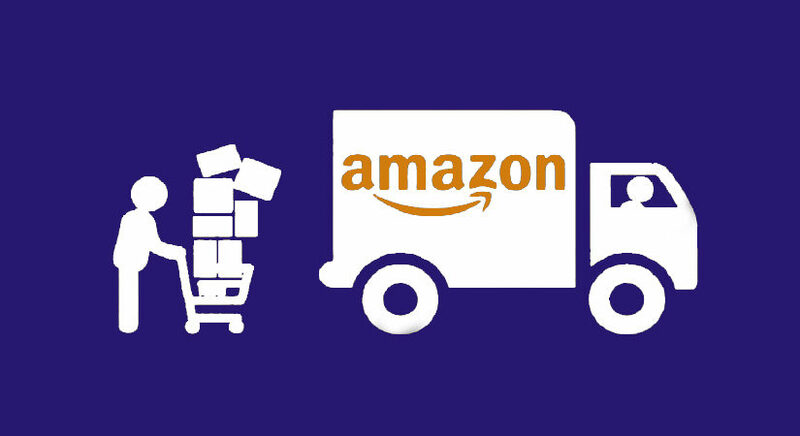 After years of speculation the plan of Amazon Australia launch is now confirmed. It is not matter of “IF” anymore rather it has now come down to “WHEN”. While consumers rejoice at this announcement, many small to medium sized sellers are worried about the implications of Amazon launch. Where many businesses see the reduction of their market share, therein lies a golden money making opportunity specially for small to medium sized businesses. Earlier Amazon confirmed to the Australian market that it was actively pursuing land on which to house its goods storage and distribution center. But now Australia Post has confirmed it was in advanced talks with the retail chain about securing a deal by July. 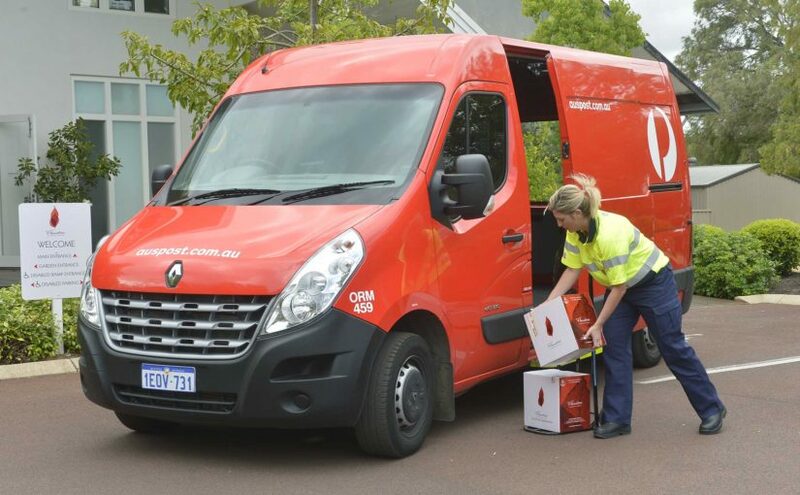 Australia Post chief operating officer Bob Black told earlier that his company, and its express delivery subsidiary StarTrack, has an 82 percent share of the local goods delivery market, and said Amazon was close to signing a deal which would open the door to a revolution in online shopping for Australian consumers. Whether you are sourcing through Alibaba or importing products from any other country, As a seller, one needs to have good understanding of terms and jargon used in international trade. Incoterms, which is short for “international commercial terms,” are used to make international trade easier by helping traders who are in different countries to understand one another. Incoterms were first developed in 1936 and are updated from time to time to conform to current trade practices. Incoterms are trade terms published by the International Chamber of Commerce (ICC) and right now Incoterms 2010 are in effect. After months of speculation, Amazon has finally released a statement officially confirming the launch of retail services within Australia. The online retailer has also confirmed it is actively searching for a fulfillment centre in Australia which is expected to be located in Melbourne or Sydney. 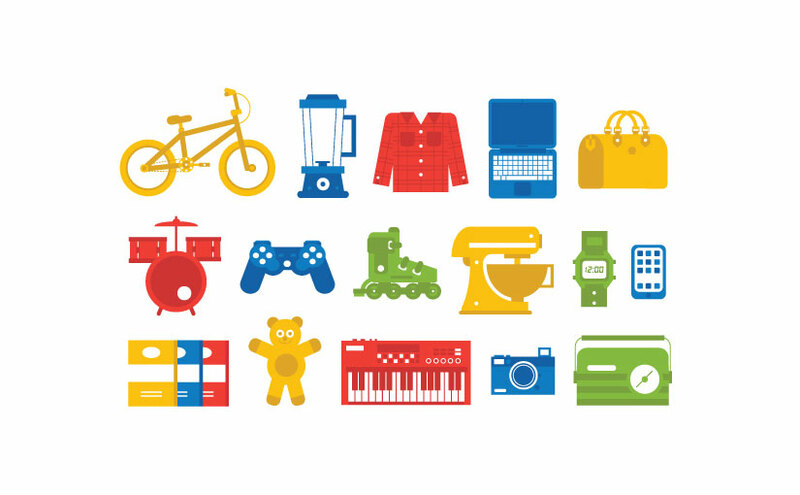 Selling online is all the craze these days, be it dropshipping, selling through custom eCommerce store or online marketplaces like Amazon and eBay. 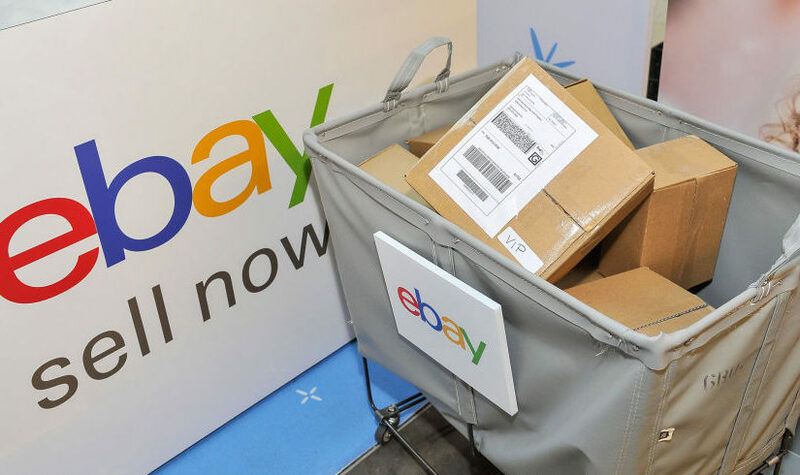 A large number of Aussie sellers are already running successful online businesses and in this blog post we will cover up basics of selling on eBay as well as few strategies for achieving success while doing so. The traditional method of selling and commerce involves buying a large amount of stock from wholesalers and manufacturers, which is kept in warehouses and sold in stores. A customer comes in to store, select the product and buys it. With the rise of eCommerce and subsequent reduction in shipping times, streamlined fulfillment and hassle-free payment solutions, a new model arose named as dropshipping. Dropshipping is a fulfillment method where a seller doesn’t keep the stock of products it sells. Instead, when a product is sold, the seller purchases the item from a third party and has it shipped directly to the customer. As a result, the merchant never sees or handles the product. All this is possible because of ease of carrying out transactions online and a fully track-able shipment solution.